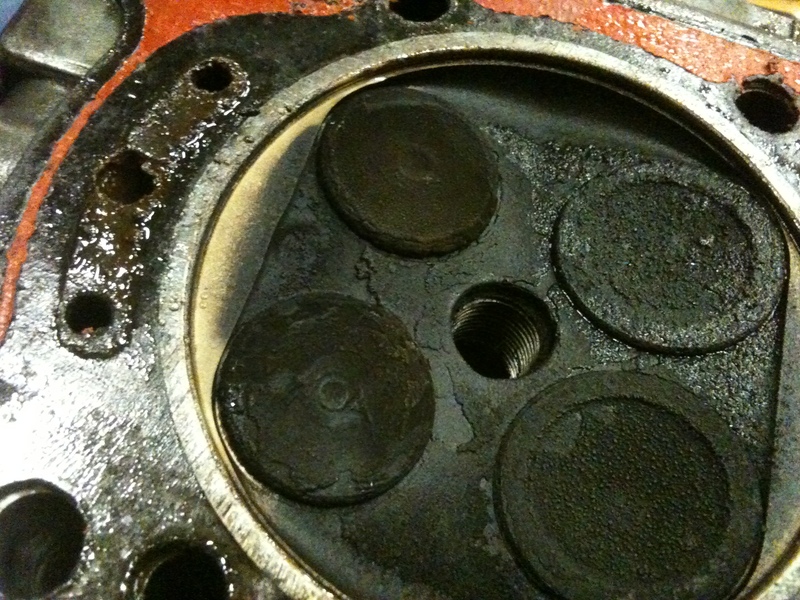 Carbon Deposits are a natural by-product of the process of burning gasoline in gasoline engines. Build-up in Intake Valves, Combustion Chambers, Injector Nozzles, and Pistons of the engine can rob the system of power and performance. There is an acceptable level of deposit build-up in engines, but once the Carbon Deposits start to hinder performance, maintenance technicians will have to overhaul the engine to restore it to its maximum efficiency. If left untreated, these deposits can get so bad that complete replacement might be the only option for repair technicians.